rangeBar() Adds Range bar pointer. globalOffset() Linear gauge global offset. removeAllPointers() Removes all pointers from gauge. If you want to enable accessibility you need to turn it on using anychart.charts.LinearGauge#a11y method. anychart.charts.LinearGauge - Self instance for method chaining. var_args number | Array | anychart.data.Set | anychart.data.View Data indexes or data. Array.<anychart.core.linearGauge.pointers.Base> - Array of created pointers. Getter for the gauge axis. 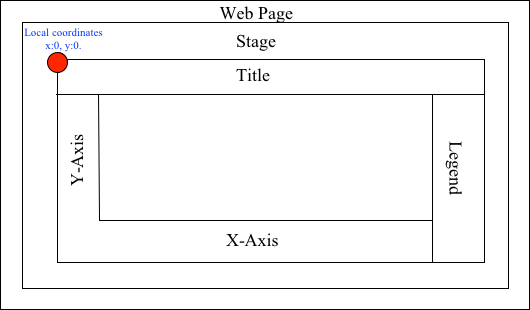 index number Chart axis settings to set. If not set - creates a new instance and adds it to the end of the array. anychart.core.axes.LinearGauge - Axis instance by index. Setter for the gauge axis. All elements (including the axis) on the linear gauge are located in the center. You can change the axis position usingg anychart.core.axes.LinearGauge#offset method. You can use multiple axes for a gauge. settings Object | boolean | null Gauge axis settings to set. Setter for the chart axis by index. null/boolean - disable or enable the gauge axis by index. index number Gauge axis index to set. dataIndex number Pointer data index. Getter for the pointers mapping. Setter for the pointers mapping. Getter for the linear gauge pointer type by default. 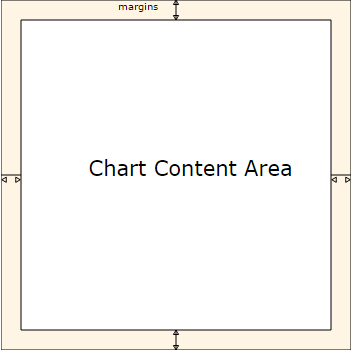 anychart.enums.LinearGaugePointerType | string - Default pointer type. Setter for the linear gauge pointer type by default. type anychart.enums.LinearGaugePointerType | string Default pointer type. id number | string Id of the pointer. Getter for the global offset of a linear gauge. string | number - Global offset. Setter for the global offset of a linear gauge. Converts the global coordinates to local coordinates. Note: Works only after anychart.charts.LinearGauge#draw is called. Getter for the gauge hatch fill palette settings. anychart.palettes.HatchFills - The gauge hatch fill palette. Setter for the gauge hatch fill palette settings. settings Array.<anychart.graphics.vector.HatchFill.HatchFillType> | Object | anychart.palettes.HatchFills Gauge hatch fill palette settings to set. Getter for the vertical layout. boolean - Returns true if the gauge's layout is vertical. Setter for the vertical layout. Getter for the gauge layout. 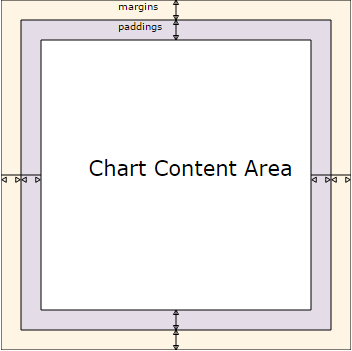 anychart.enums.Layout | string - Gauge layout. Setter for the gauge layout. anychart.core.linearGauge.pointers.Led - An instance of the created series. anychart.charts.LinearGauge - An instance of the class for method chaining. Converts the local coordinates to global coordinates. Note: Works only after anychart.charts.LinearGauge#draw is called. anychart.core.linearGauge.pointers.Marker - An instance of the created series. Getter for the gauge markers palette settings. Setter for the gauge markers palette settings. Getter for the gauge palette. anychart.palettes.RangeColors | anychart.palettes.DistinctColors - Gauge palette. Setter for the gauge palette. settings anychart.palettes.RangeColors | anychart.palettes.DistinctColors | Object | Array.<string> Gauge palette settings to set. anychart.core.linearGauge.pointers.RangeBar - An instance of the created series. Removes all pointers from gauge. Getter for the gauge scale. anychart.scales.ScatterBase - The gauge scale. Setter for the gauge scale. Getter for the scale bar. anychart.core.linearGauge.ScaleBar - Scale bar instance by index. Setter for the scale bar. null/boolean - disable or enable the scale bar. object - sets scale bar settings. settings Object | boolean | null Chart scale bar settings to set. Setter for the scale bar by index. null/boolean - disable or enable a scale bar by index. object - sets scale bar settings by index. index number Index to set. Starts select marquee drawing. Note: Works only after anychart.charts.LinearGauge#draw is called. anychart.core.linearGauge.pointers.Tank - An instance of the created series. anychart.core.linearGauge.pointers.Thermometer - An instance of the created series.